In brief: Epic Games announced in its GDC “State of Unreal” presentation Wednesday that it would be offering up $100 million in grants to students, educators, artists, game developers, and others who use Unreal Engine 4 in their creations. It’s called the “MegaGrant program” and is actually an expansion of its earlier, smaller-scale grant initiative that it began in 2015. Epic CEO Tim Sweeney said that it was his way of giving back to the community for the overwhelming success of Fortnite. The size of the grants handed out will vary from $5,000 all the way up to $500,000. The program is not just for game development either. 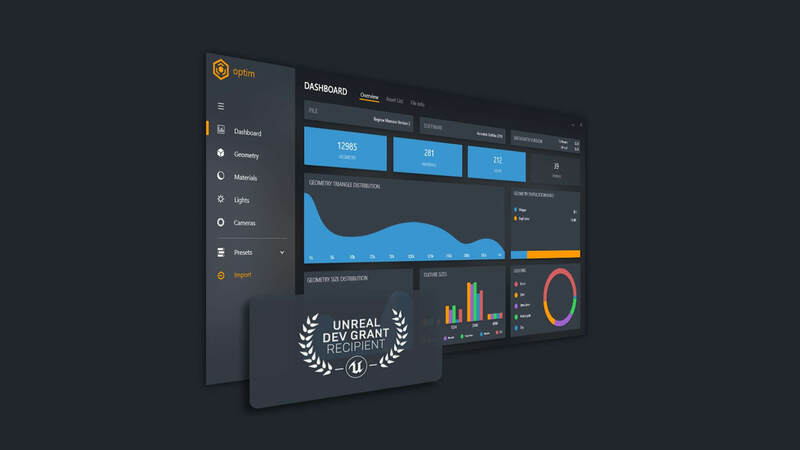 It will give awards to teams making tools that integrate UE4 such as a CAD program. Even media and entertainment creators can apply — an animated film created with the Unreal Engine could qualify for example. Students and schools that use the game engine in their curriculum may also apply. Furthermore, creators keep their IP and can profit from it if they wish. It may go without saying, but it would not be a grant program if Epic were taking control of the submitted material. The awards are given “no-strings-attached,” and Epic will claim no stake in any content it funds. "Epic Games has committed $100 million to support game developers, enterprise professionals, media and entertainment creators, students, educators, and tool developers doing amazing things with Unreal Engine or enhancing open-source capabilities for the 3D graphics community." There is no deadline for submissions, but the program will end when the money runs out. “Submissions will be evaluated, and grants awarded, on a continual rolling basis as funds allow, with no firm deadlines to submit,” Epic said in its press release. There are also no stipulations on how the money is spent. However, the company will want to hear plans for grants exceeding a certain amount. This is not the first time Epic has generously given back to the community since Fortnite exploded in popularity. Last summer the company lowered its cut from developers in the Unreal Engine Marketplace from 30 percent to 12 percent. It also made the change retroactive all the way back to 2014, so developers got a big fat check for past sales. In a time when big companies (gaming or otherwise) seem totally and completely focused on milking every penny from the consumer, it’s nice to see one give back occasionally. Kudos to Epic for doing so and inspiring others to be creative in the process.